The Emir of Anka in Zamfara, Alhaji Attahiru Ahmad has called on Fulani leaders to call their people to order following spate of crimes involving Fulani herdsmen. The monarch made the call on Friday in Anka while briefing journalists in his palace over last Tuesday and Wednesday killings of Bawan Daji villagers in his emirate. “It is disturbing to hear that most of the criminal attacks taking place in almost all parts of the country, involve the Fulani or they are always mentioned,” he said. This, according to him, should worry the Fulani leaders and that it is expected that by now, they should call on their people and find out what they really want. “This meeting should be called immediately because it is a matter of urgency that should be addressed before it is too late, ” the traditional ruler Said. He said, even though the recent attack in the area had nothing to do with Fulani/farmers feud, most of the attackers were alleged to be of the Fulani extraction. 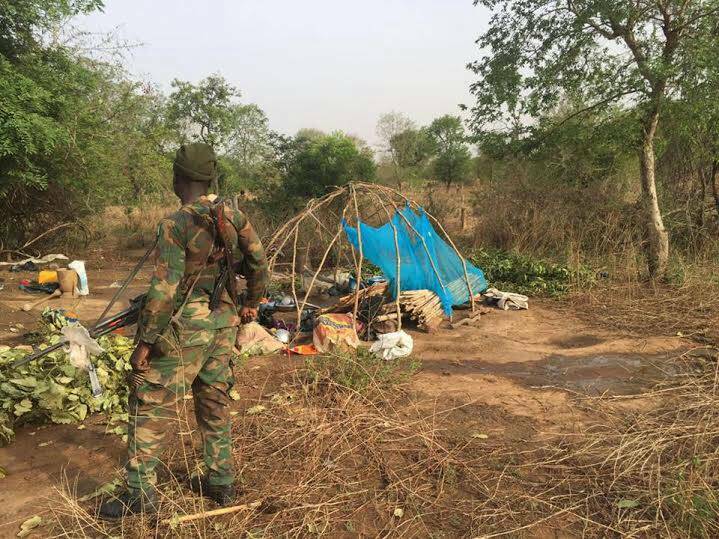 Newsmen recalled that over 30 people were killed by the attackers while the remaining villagers had deserted the village over fears that the bandits might return.